The Gen 3 M-Series Free Float M-LOK Handguards are meticulously engineered from 6061 aluminum, hard coat anodized for a lifetime of service and proudly american made. The super slim 1.5″ outside diameter reduces unwanted bulk and maintains the low-profile feel. It has a full top rail and offers plenty of room for lights and lasers. 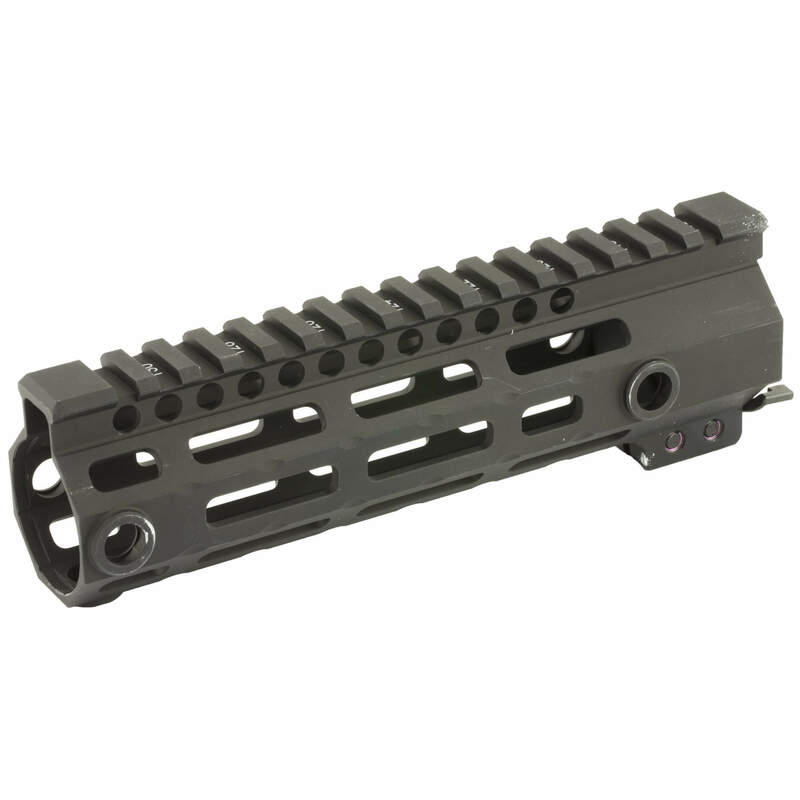 Lightweight and snag free, these handguards are proven tough and reliable for intense use. Get yours now! Available in 7″, 9″, 12.6″, 15″ and 17.5″.